Help Rainbow Traffic Solutions make that happen! 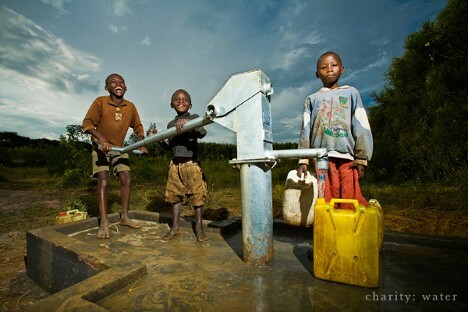 Almost a billion people on the planet don’t have access to clean drinking water. That's 1 in 8 people! Unsafe water and a lack of basic sanitation cause 80% of all disease and kill more people than all forms of violence, including war. Are you here for the Charity Exchange or the Promo Codes?